Gz! Im not a fan but it came out really good! No problems. You did great job with her skins and mannequin. With them play as her is really fun! Doomsday? That's awesome!!!! 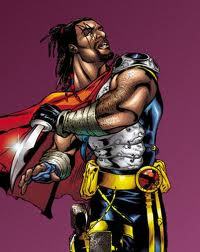 He's one of my favorite dc characters! I can't wait to play as him. You rock! BTW, is there any chance you could give him a skin for All American Boy (aka Kryptonite Doomsday)? I'd really appreciate it. As for the skins, I already have 6 skins for him, they all looking very good. Erik, congratulations! Another great mod for our collection! Killer Frost is really fun, thanks for your hard work! Awesome! I can't wait to play as him! Thank you, Anderson! Does it means we'll see her in the next videos ? I see many of you're waiting for Doomsday. Bad news is I'm ill. And it seems to be badly. I'm almost can't sleep. Anyway, I'll continue my work when I'll get a bit better..
Hey guys! I feel a bit better now. It means that DOOMSDAY HAS COME! - 7 attack powers, 2 boosts, Xtreme and special ability. 2. 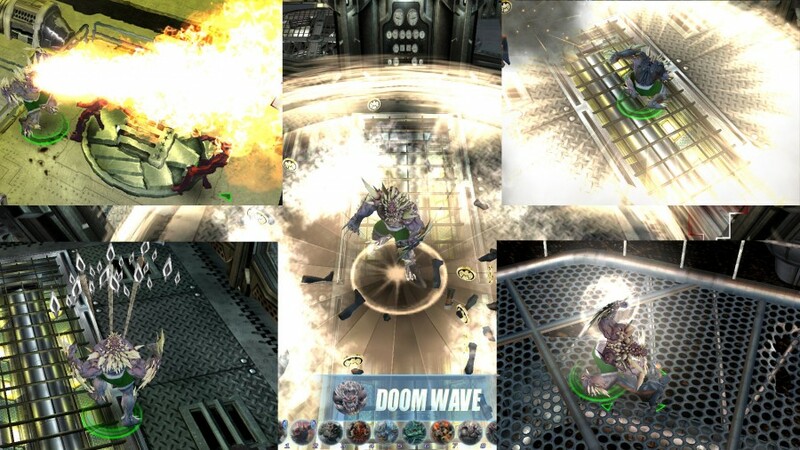 Spikes Barrage - Doomsday releases dangerous spikes from his body to cause damage and bleeding for 3 seconds. 3. Physical Supression - Doomsday releases heavy two-hit combo to completely supress enemy. Can instantly kill enemy. 4. Seismic Pulse - Doomsday strikes into the ground to cause seismic pulse, damaging and stunning enemies. 5. Massive Slam - Doomsday jumps into air and comes back down doing radial damage. 6. 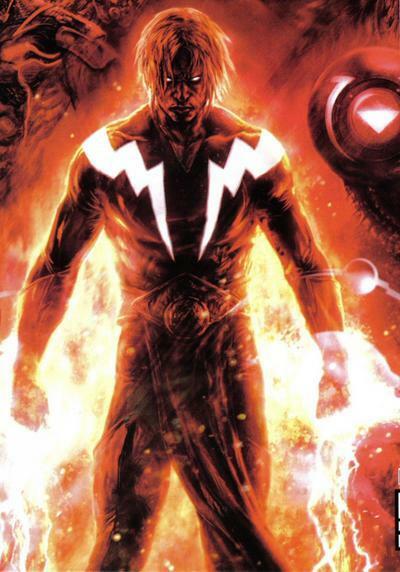 Unlimited Anger - Doomsday becomes unstoppable force, running forward, tackling an enemy and beating him with full anger. 7. Fire Breath - Doomsday breathes fire on his enemies, inflicting pain on them and burning. 8. (Boost) Spiked Skin - Due to spikes, Doomsday can reflect damage back to melee attackers. 9. (Boost) Killing Machine - Doomsday was created as perfect killing machine. For a short period of time powers costs no energy and chance of critical strikes is highly increased. 10. 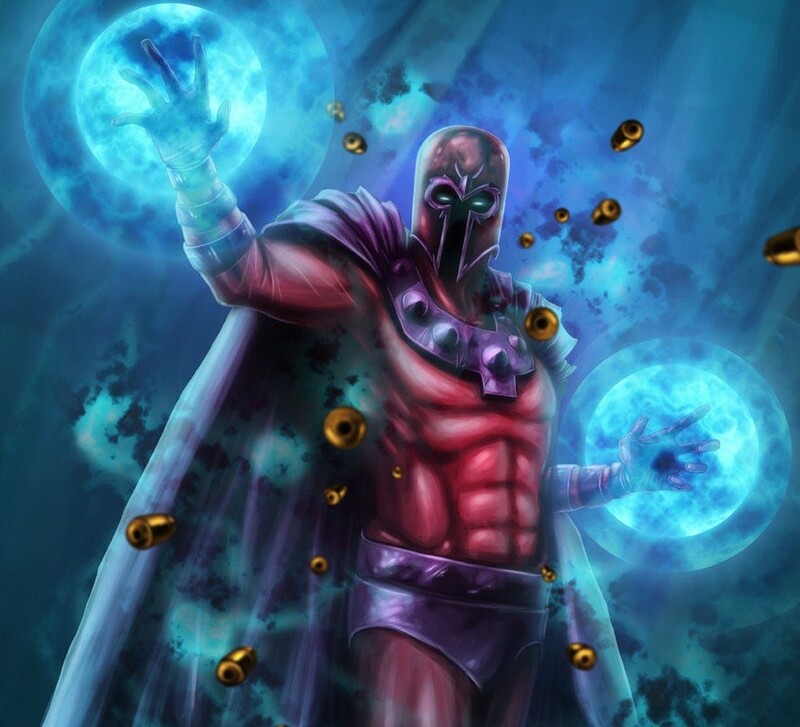 (XTREME) DOOM WAVE - Doomsday clashes his hands, releasing powerful force wave to damage and levitate all enemies in a large radius with 50% chance of instant kill. 1. Invincible - Doomsday is one of the strongest villains in DC Universe. He is immune to all control effects and mental damage, inflicts on 50% more damage, takes on 50% less damage and can resurrect himself with a 50% chance. - this mod clashes with Tigra, their skins are not conflicted, but mannequins and loading screens will. aventureiromax - skins and mannequin. Dr. Bruce Banner - skins. Norrin Radd - spikes, but modificated.